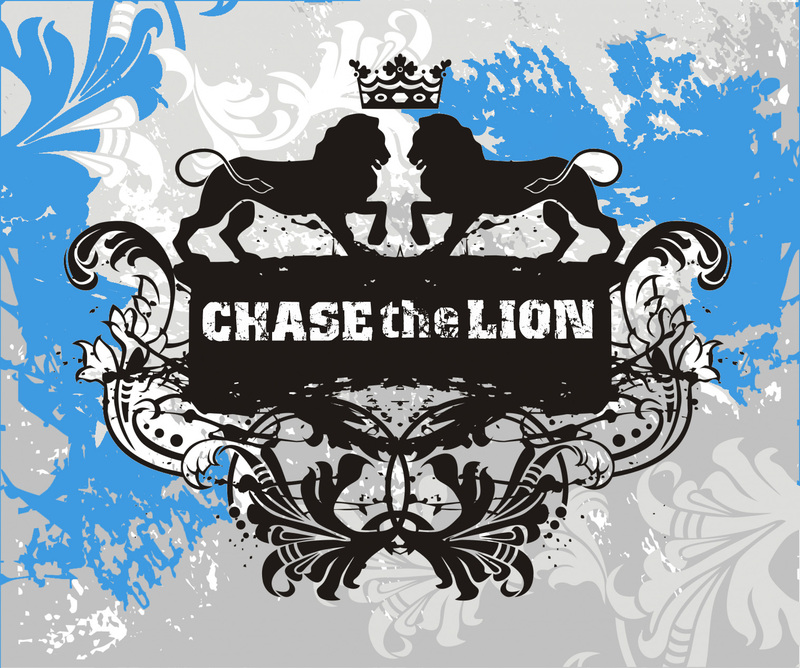 This Sunday we launch our new 7-week series, “Chase The Lion,” based on the book In a Pit With a Lion by Mark Batterson. We are totally excited about this series! The above is our new graphic! In fact, we are advertising in 18 newspapers on Long Island in order to get the word out about the series, plus we are continuing our servant evangelism focus. This is our re-launch campaign for the Fall. T-shirts and books will be on sale this Sunday!